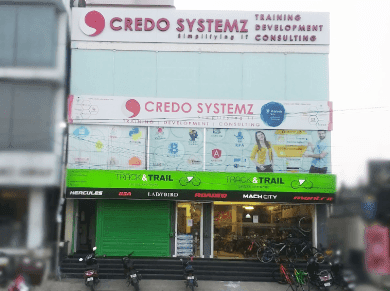 Big Data Hadoop testing training in Chennai at Credo Systemz is handled by experts with industry standards. Our Hadoop testing course is framed to meet the requirement of the recruiters with real-life projects and scenarios so that you can succeed in your career as a Hadoop tester. 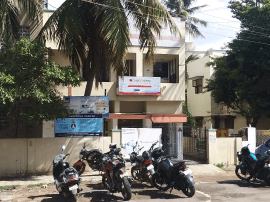 To be particular our Big Data Hadoop testing certification is named as the best certification course in the city by our alumni in Google and Facebook reviews. You can also choose our other certification programs like Hadoop Training, Big Data Analytics Training and Spark Training which are also related to Big Data Hadoop Testing Course. Why do we need Big data Testing? Detailed instructor led sessions to help you become a proficient Expert in Big Data Testing. Build a Big Data Testing professional portfolio by working on hands on assignments and projects. Lifetime access to downloadable Big Data Testing course materials, interview questions and project resources.